Fans of veteran goth rockers The Cure could hear new material from the legendary band when they play at Glasgow Summer Sessions in August. Frontman Robert Smith has confirmed that The Cure have finished recording their as-yet-untitled new album – the band’s first studio release in over 10 years and their 14th studio album. In December 2018, Smith gave fans an update on the record, saying they were close to finishing the album. He also said that being inducted into the Rock And Roll Hall Of Fame had inspired them to complete work on their first album since 2008’s ‘4:13 Dream’. 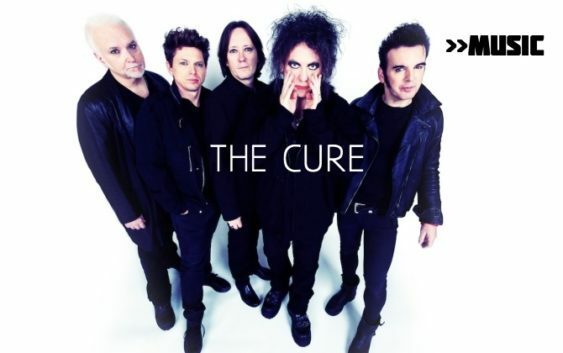 Later this month, The Cure will be inducted into the Hall Of Fame. Nine Inch Nails singer Trent Reznor has been confirmed to introduce the band at the Cleveland ceremony.